Bajaj Auto will launch a few new motorcycles in the Indian market later this year. One of them would be the Bajaj Pulsar 180F, which will get the styling inspired by the Pulsar 220F. It is a major update for the bike as until now, Bajaj only offered the semi-fairing with the Pulsar 220F in the Indian market. The new bike will be priced at Rs. 86,500, ex-showroom. 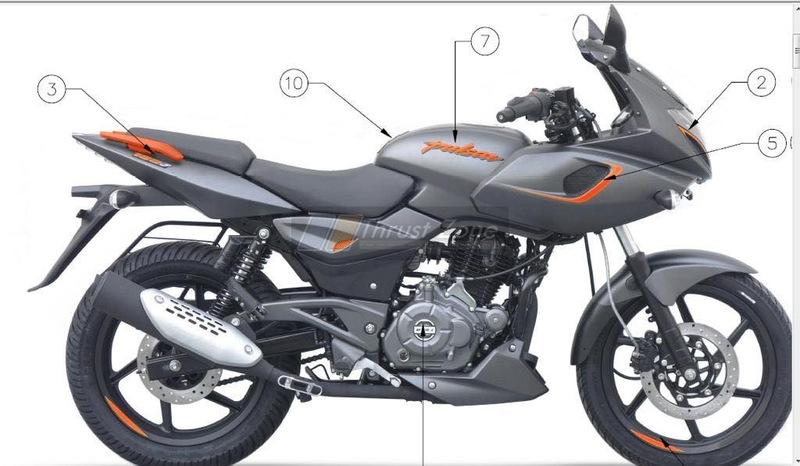 The new leaked picture shows the upcoming Bajaj Pulsar 180F with the fairing set-up. It looks exactly similar to the 220F. The ‘F’ in the name of Pulsar 180F stands for ‘Fairing’. It will be priced much lower than the Bajaj Pulsar 220F in the market. The price of the Bajaj Pulsar 180F is about Rs. 2,500 more expensive than the regular naked version of the bike. It should be noted that the regular naked version of the Pulsar will remain on sale as well. Even the Pulsar 220F will continue to be on sale in the market. Both Bajaj Pulsar 180 and the Pulsar 220 use the same chassis, it is possible that Bajaj just lifted the engine and transmission set-up from the Bajaj Pulsar 180 in the Pulsar 220F to launch the new product. Mechanically, the engine of the Pulsar 180 remains unchanged. It is the same single-cylinder, air-cooled engine that produces a maximum power of 17 Bhp and a peak torque of 14 Nm. It gets a 5-speed transmission. The Bajaj Pulsar 180F is yet to offer ABS, which will be mandatory in the Indian market from 1st April 2019. The single-channel ABS version of the bike will cost around Rs. 6,000-8,000 more than the regular non-ABS version of the Pulsar 180F. 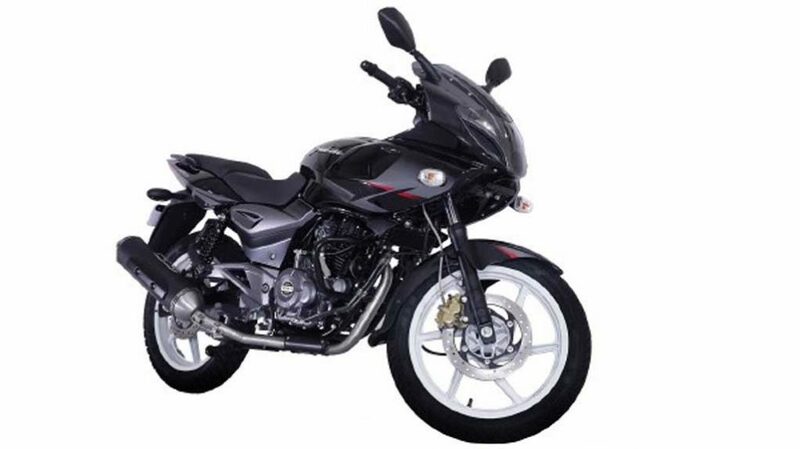 The Pulsar 180F is much cheaper than the Bajaj Pulsar 220F, which is currently priced at Rs. 1.05 lakhs, ex-showroom, Delhi. The Pulsar 220F has already received the ABS update.